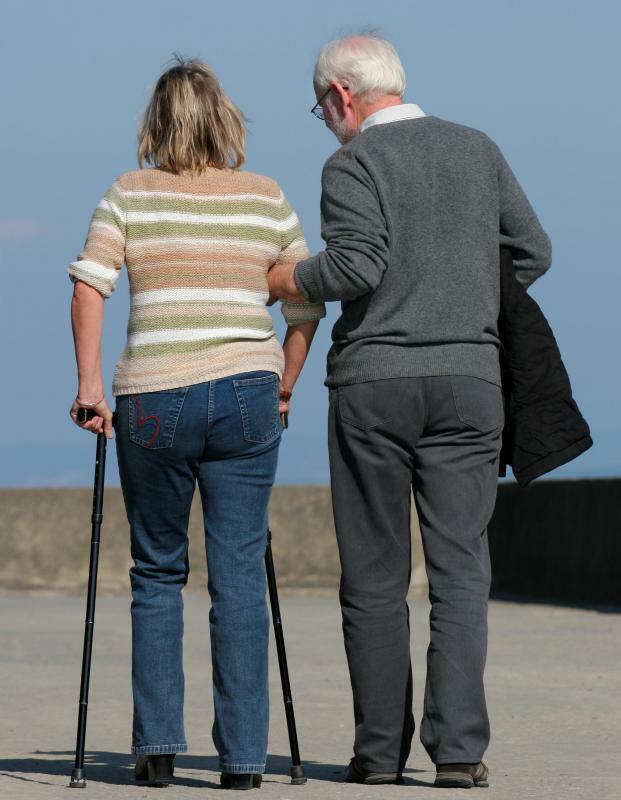 Assistive devices such as crutches may be necessary after an injury or severe illness. 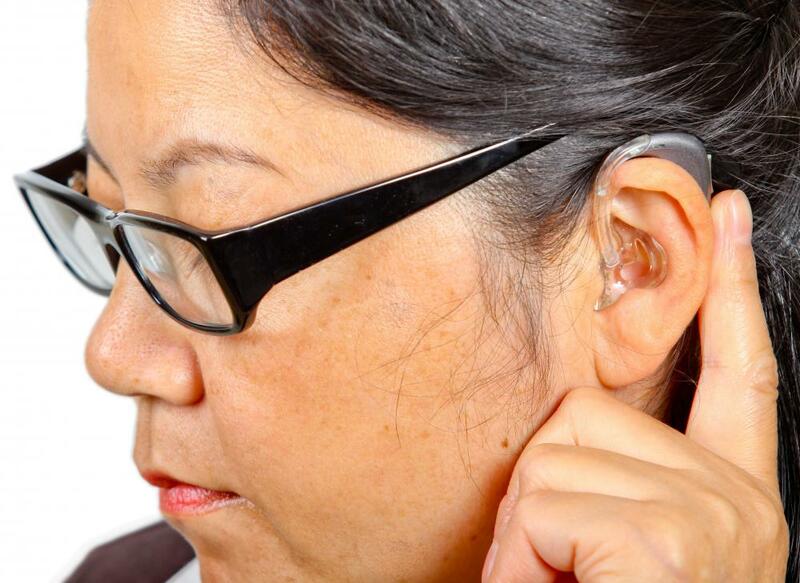 Cochlear implants are considered to be an assistive device, because they help the deaf or hard of hearing discern sound. A wheelchair is a type of assistive device. 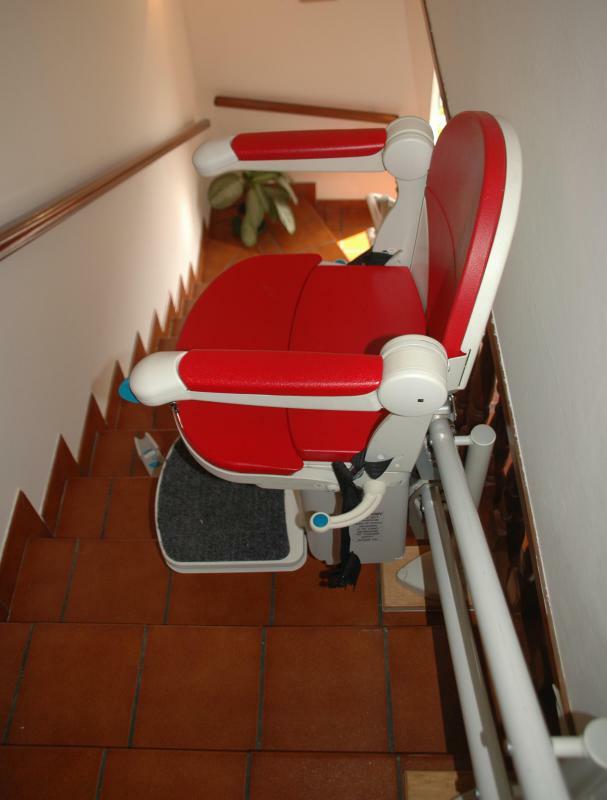 Stair lifts are a type of assistive device that give individuals access to upper floors. 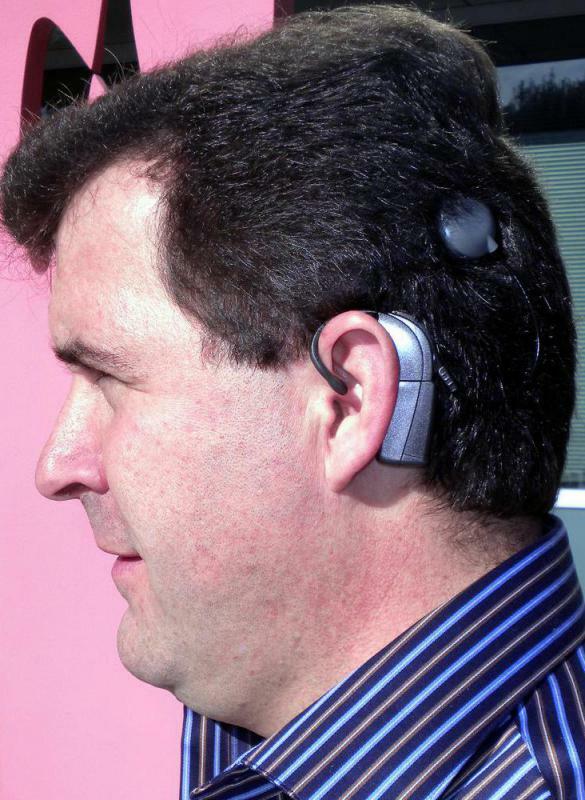 Assistive devices can include things like hearing aids. 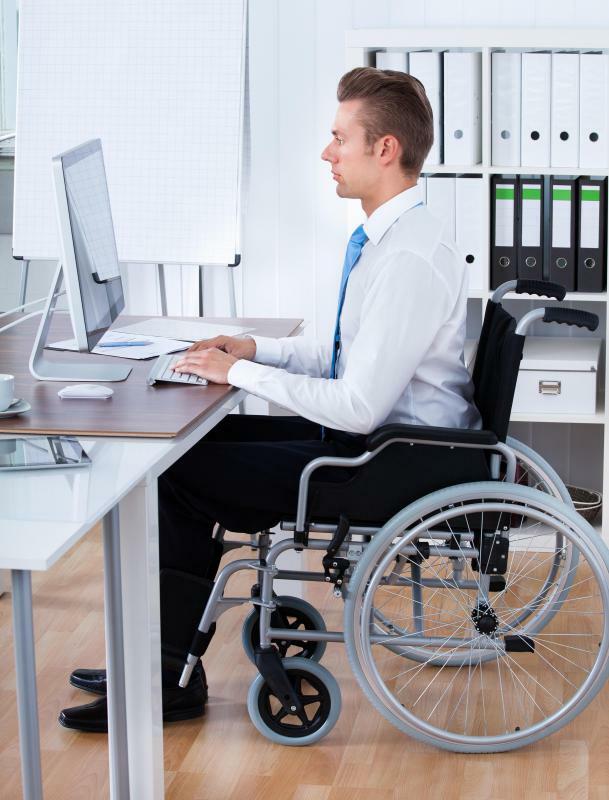 Assistive devices are devices which are intended to allow people with disabilities to perform tasks independently and to improve the quality of life for people with disabilities. Such devices can range from wheelchairs for people who cannot walk or who have difficulty walking to screen readers used to allow blind people to access content on a computer. Such devices are readily available from a wide range of manufacturers and suppliers, and people can also receive training in how to use them. Many people think of mobility aids such as wheelchairs, walkers, and canes when they hear “assistive devices.” Assistive devices can also include things like prosthetics which are designed to restore function to someone who has lost a limb, along with devices such as hearing aids and Cochlear implants to help people who are deaf or hard of hearing. Assistive devices can also include a wide variety of products to help people navigate the kitchen and bathroom including grooming aids, specially designed kitchen tools, and eating and drinking aids. Assistive technology devices help people access technology when they might not otherwise be able to. This include things like screen readers, magnification software, voice command software, and extra-large keyboards, along with software which helps people navigate their computers or use the Internet. Assistive technology can also include devices which help people communicate if they have difficulty speaking, and devices which are intended to facilitate communication with people who are developmentally disabled. With improvements in the field of technology, numerous examples of assistive technology are constantly emerging. The goal of assistive devices is to empower people with disabilities so that they can engage in tasks they would like to perform without needing to ask someone for help. Without an assistive device, someone might have trouble doing something, whether it's opening a jar of pasta sauce or talking with a friend over the phone. Assistive devices promote independence by creating solutions which allow people to do things without having to rely on someone else. In many regions of the world, assistive devices are available for free or at reduced cost to help people with disabilities access tools they might want to navigate the world. The use of such devices is also protected under the law in many areas of the world, with anti-discrimination laws specifically addressing the need for such devices and prohibiting limitations on their usage. For example, someone who uses a wheelchair cannot be banned from an aircraft on the grounds that he or she is using a wheelchair. What Factors Affect the Cost of a Cochlear Implant? What Are the Different Types of Grooming Software? What Are the Different Types of Assistive Technology Products? How do I Choose the Best Wheelchair Footrest?